Goa is just not just a honey moon destination. 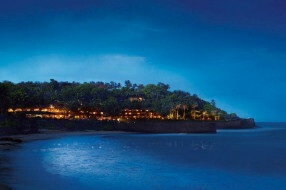 It’s the lap of luxury too, with some of the finest hotels-Citade de Goa, Leela Kempinski, Taj Exotica and so on, each with its uniqueness that boasts of sheer luxury. Sink into the spirit of enjoyment, recline to the spirit of idleness, tune into the spirit of relaxation. It is luxury that transcends the vistas of imagination, a feeling that makes you crave for a second honey moon. A luxury honeymoon package to Goa would be “an invitation to experience grandeur”, set amidst nature showcasing its unparalleled beauty. It is sure to be state of mind that would pack pleasure, fantasy and splendid naturality-a state of mind where togetherness blends with enjoyment. 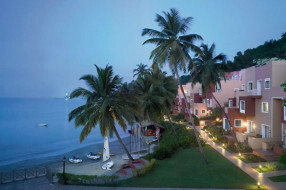 O Goa is a beautiful luxuries beach resort located at North Goa. 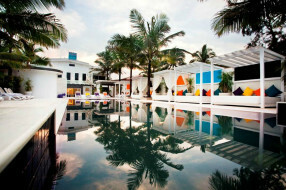 All the rooms are sea facing rooms which gives a panoramic view of sunset. 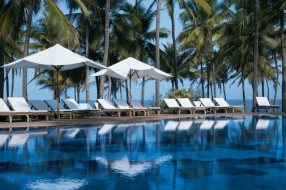 O Goa offers you a perfect blend of relaxation and many activities which makes your honeymoon a memorable one. Picture yourself at this beautiful resort. 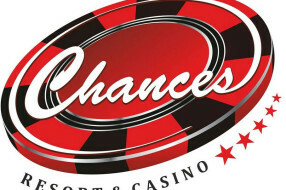 Fortune Select Regina is equipped with all the modern amenities that complement the taste of young couples. All the rooms in the resort have private balcony. 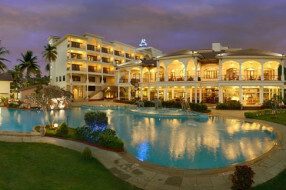 It’s one of the best 5 star resorts in Goa where you can stay for your honeymoon. Your Honeymoon is very special and let us…. 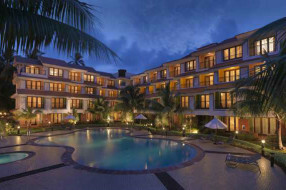 Double Tree by Hilton Hotel Goa is located near to a beautiful lagoon at Arpora area. 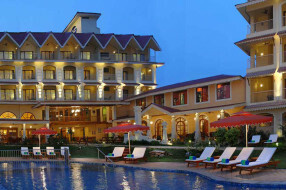 This hotel is perfect base to explore north Goa. 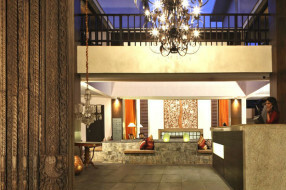 Double Tree is ideal for honeymoon couples due to its perfect ambience and location. Baga beach is at walk able distance from the hotel.